The agency won the creative competition and won the task for the 2017/2018 period. 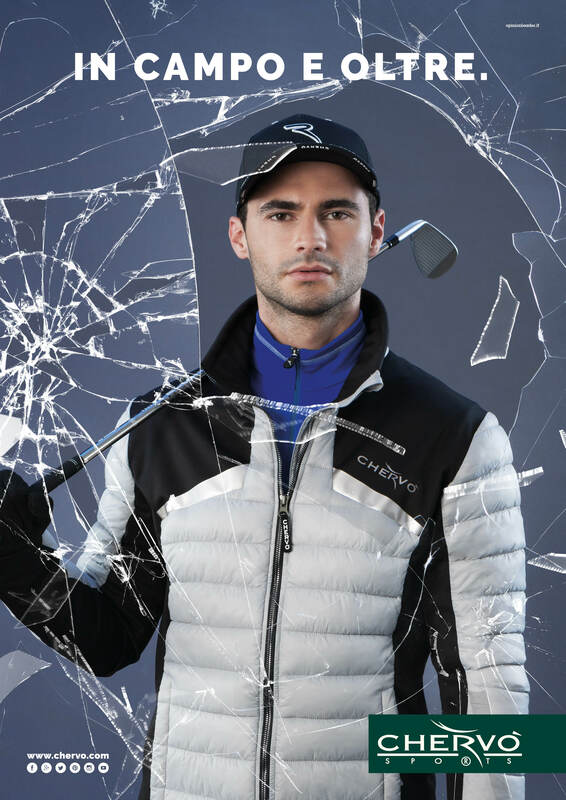 It was 1995 when Opinion Leader launched the Chervò market: a new brand of clothing for golf. From then on, until 2008, the Milanese agency built the whole brand image, making it an icon of technology and style. 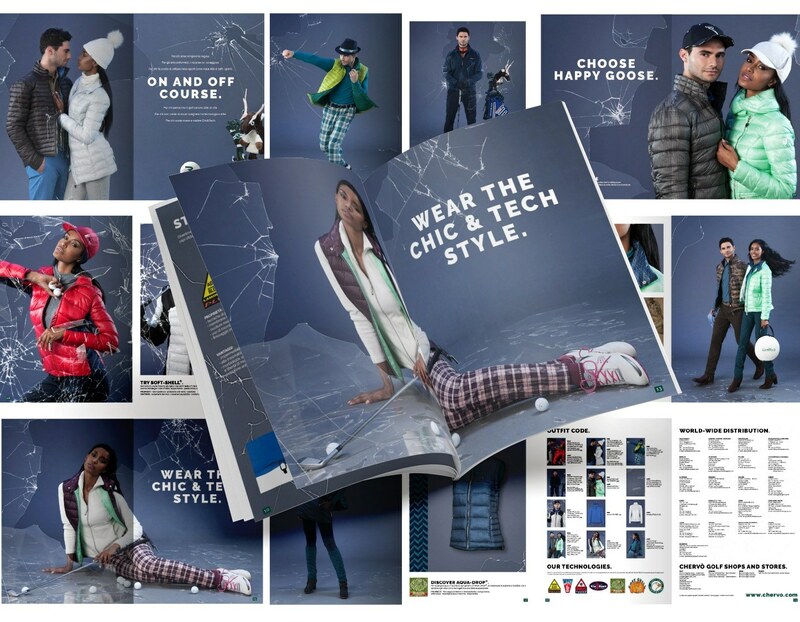 Memorable product catalogs with a glam flavor, unforgettable adv shots always original and unexpected … and is just reminiscent of the work done over the years that the founders Manfred and Peter Erlacher called Opinion Leader to participate in the creative competition for the new F/W campaign 2018. Challenge that the agency led by Alberto Vergani has accepted with enthusiasm and … won! Starting from May, Opinion Leader has therefore returned to being the communication agency of Chervò. To conquer the already consolidated trust, it was the creative concept that has been able to emphasize the eccentric and nonconformist heritage of the brand. 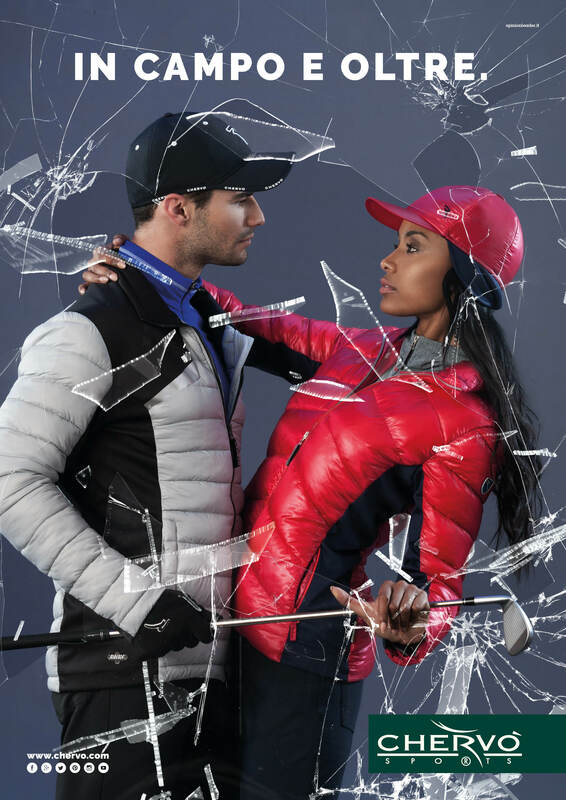 A simple solution, but of a great visual impact, which narrates a breaking brand and a transversal collection that is not happy to stay alone on the golf courses. With this campaign, Chervò returns to be much more than sportswear; it is a way of dressing and living outside of clichés and conventions. A brand that knows how to go out of the ordinary, dedicated to strong, determined people who disobey the rules imposed by sport or fashion to dictate new ones. The campaign, taken by the well-known fashion photographer Cosimo Buccolieri, will be presented on sector magazines all over the world, in three subjects: couple, man, woman. It will also be present online, on corporate social channels, in stores with catalogs and POS materials and in guerrilla marketing activities. The model is the wonderful Maylin: model, influencer (with more than 20 thousand followers on Instagram) and actress of Thai and Cuban origins.